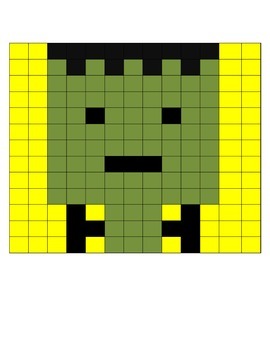 This is an easy way to tell if you students understand the topic or not and students like it because they are coloring. 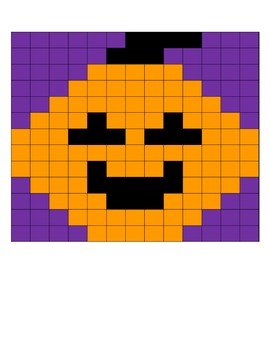 The first one is a pumpkin and it monitors the students knowledge of positive and negative integers. 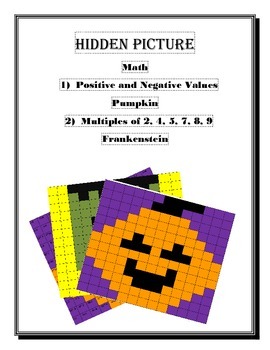 The second one is a pumpkin and monitors if the students know multiplication of 2, 4, 5, 6, 7, 8, and 9.